"It was beyond my expectations to be in the top two. 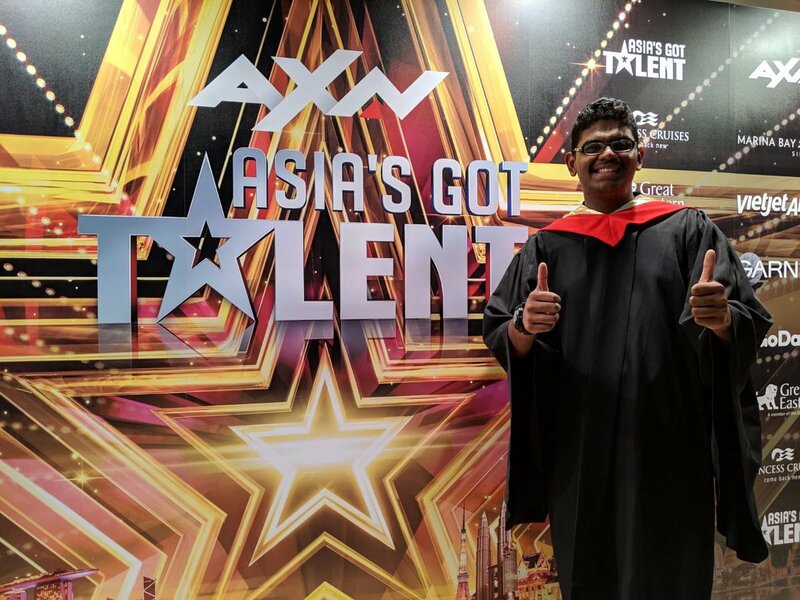 From 200 acts, it narrowed down to nine, and today, I was left with Chien," Yaashwin told Bernama after the grand finale episode. He attempted to identify the exact day of a particular date, month, and year in the calendar. Yaashwin asked the judges - David Foster, Anggun Cipta Sasmi, and Jay Park - and the show's hosts Alan and Justin to participate in his act. The "human calculator" was asked to name the days Foster received his first Grammy Award, Anggun had her first daughter, and Jay Park's father was born. The judges and audience cheered as he succeeded in determining the day of each event. 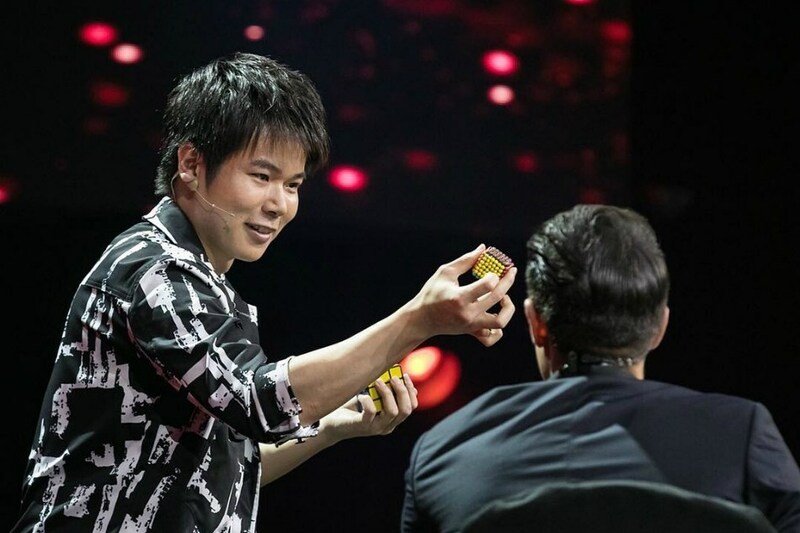 Chien had won the 2018 International Federation of Magic Societies (FISM) Magic World Championships last year with his close-up magic skills. Third place went to dance team Power Duo from the Philippines. Aside from the SMK Bandar Tun Hussein Onn 2 student, this season also saw another Malaysian act make it far - all-girl vocal group NAMA was the Judge's Pick for the finals. Other acts which had made it to the finals were Junior Good Vibes and Shadow Ace from the Philippines, Maniac Family and Yang Shih Hao from Taiwan, and Siti Saniyah from Indonesia, Malay Mail reported. 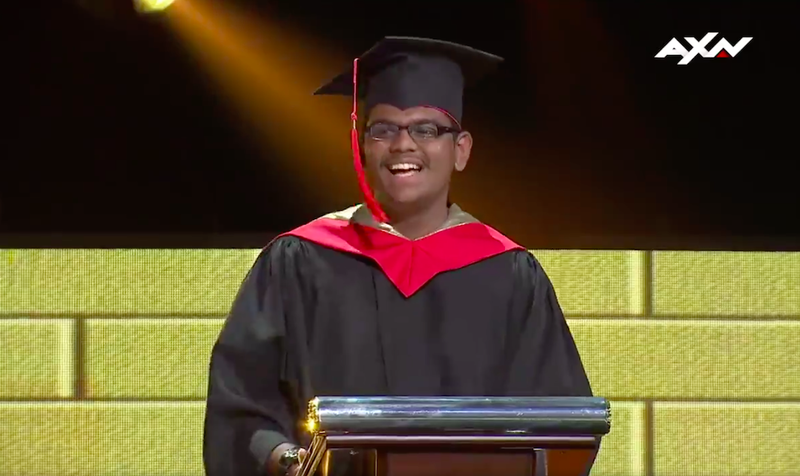 Well done, Yaashwin! You've made all of us rooting for you so proud! The man had forgotten about the lottery altogether until his wife reminded him.